The biggest snowstorm of the year is bearing down on the Chicagoland area and while outside may look like a winter wonderland, it could be creating a perfect storm for cardiac arrest. CHICAGO, IL, February 10, 2018 /24-7PressRelease/ — The biggest snowstorm of the year is bearing down on the Chicagoland area and while outside may look like a winter wonderland, it could be creating a perfect storm for cardiac arrest. 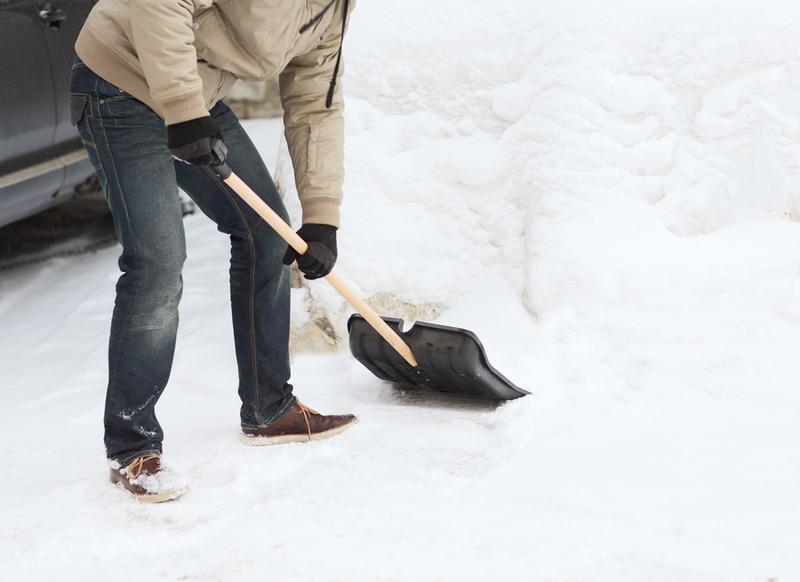 Shoveling can be a dangerous activity, causing approximately 100 deaths each winter. “Most people underestimate how much shoveling can strain the heart,” says cardiologist Dr. Harry Cohen of CardioMedical Associates, Ltd in Chicago. “it can be especially dangerous for those who have or are at risk for heart disease.” Shoveling, or pushing a heavy snow blower, can cause a sudden increase in blood pressure and heart rate while the cold air constricts blood vessels and decreases the flow of oxygen to the heart. Together, these two factors can trigger a potentially fatal heart attack. Those who have suffered a prior heart attack, smoke, lead a sedentary lifestyle or have a heart disease, high blood pressure or high cholesterol have an increased risk. Dr. Cohen advises against shoveling if you have a history of heart disease and advises everyone to be aware of the dangers of shoveling. “Enjoy your day off and stay indoors instead of shoveling,” Dr. Cohen says. If you must shovel, check out these tips from the National Safety Council for safe, heart healthy shoveling. – Warm up muscles before shoveling by walking for a few minutes or marching in place. – Watch for signs of a heart attack: lightheadedness, dizziness, shortness of breath, tightness or burning in chest/neck/arms/back. If you think you are having a heart attack, call 911. Dr. Harry Cohen has practiced cardiology and internal medicine for 30 years and has served as a medical educator, researcher, lecturer and presenter at numerous conferences and symposia throughout his professional career. Since heart disease continues to be the largest health problem, statistically, facing both men and women, he is a strong advocate for the practice of preventive cardiology and believes that individuals with a family history of heart disease should begin cardiologic examinations, and embrace a heart-healthy lifestyle, while still in their twenties to prevent significant heart problems later in life. Dr. Cohen earned his Doctor of Medicine degree from New York Medical College in 1984 and pursued post-graduate study in cardiology and internal medicine at St. Vincent’s Hospital and Medical Center in New York City. Dr. Cohen is licensed to practice medicine in New York, New Jersey, Illinois and New Mexico. He has earned a variety of medical certifications, including Diplomate, National Board of Examiners in 1984; Diplomate, American Board of Internal Medicine in 1987; Diplomate, Subspecialty Board of Cardiovascular Disease, American Board of Internal Medicine in 1989; and Diplomate of the National Board of Echocardiography with certification in Adult Transthoracic Plus Stress Echocardiography in 2009. He is a Fellow of the American Collee of Cardiology and the Society for Cardiovascular Angiography and Interventions. In addition to his private practice at CardioMedical Associates, Ltd., with Chicago offices at 2800 N. Sheridan Road, Suite 100, and 9000 S. Stony Island Avenue. Dr. Cohen has been an attending physician at St. Joseph Hospital in Chicago since 1990; Consulting Physician at Kindred Hospitals of Chicago since 1997; General Attending Physician at Advocate Illinois Masonic Medical Center in Chicago since 1998; Associate Attending Physician, Swedish Covenant Hospital, Chicago, since 2000; and Attending Physician at North Shore Hospital in Evanston, Illinois since 2001. He also served as Associate Attending Physician at Northwestern Memorial Hospital in Chicago from 1998 to 2007 and Attending Physician at Holy Cross Hospital in Taos, New Mexico from 2008 to 2017. As an educator, Dr. Cohen served as Clinical Instructor of Medicine at Northwestern University School of Medicine from 1993 to 2007, and Clinical Assistant Professor of Medicine at University of Illinois at Chicago College of Medicine since 2008. Through his professional writings and lectures, he has addressed a variety of topics pertaining to cardiology, preventive cardiology, heart health, and the role of the internist in promoting heart health. 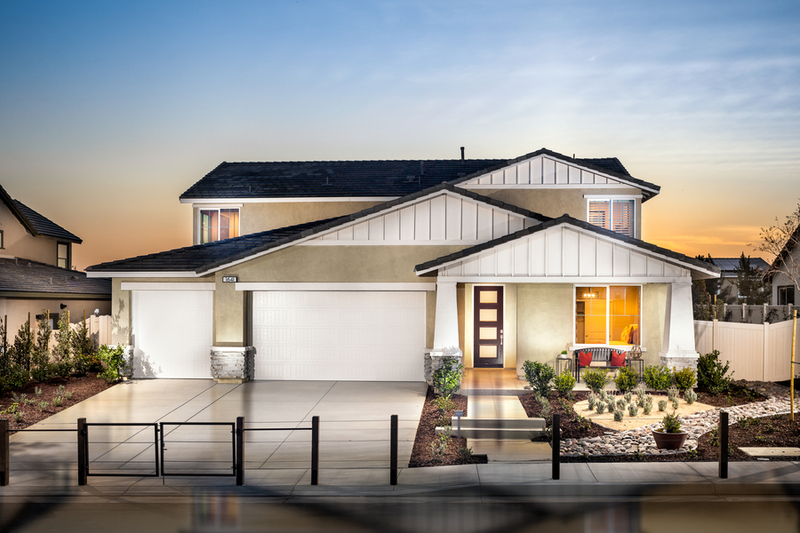 Tips & Secrets for a Healthy Home! What Not To Pack When Going Abroad For Studies From Thailand? TRICIA KAYE EXMAN HAS ARCHITECTED A TRANSFORMATION EXPERIENCE! So you’ve got a laser engraver. What do you do now?